The show takes a 10 years leap and grown up Ganga patiently waits for the return of Sagar. 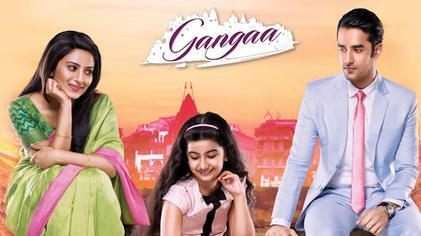 Read April Teasers on Gangaa Zee World below. Zoya is exposed. Rudra’s reputation is restored. But, Zoya has other plans up her sleeve. Sagar has decided that he truly hates Gangaa.